Seattle’s 2018 Tourism Ambassadors uphold the highest standards of visitor service and proudly represent the regional tourism industry. They are selected by Visit Seattle partners who represent a cross section of the regional tourism industry. A 12-year veteran of the hotel and restaurant’s service team, Ali is known for her infectious smile and laugh, for inspiring her co-workers and going above and beyond to serve guests and brighten their stays in Seattle. Not to mention a love and encyclopedic knowledge of classic rock that she shares with one and all. 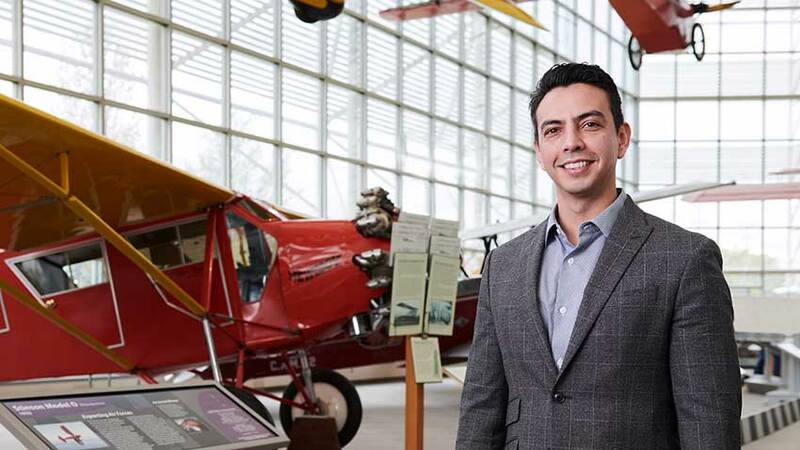 Christian started at The Museum of Flight as a part-time employee 18 years ago. Today, as the museum’s Visitor Services Manager, he is host and concierge, enhancing the visitor experience with a naturally friendly demeanor, professionalism and a commitment to service. 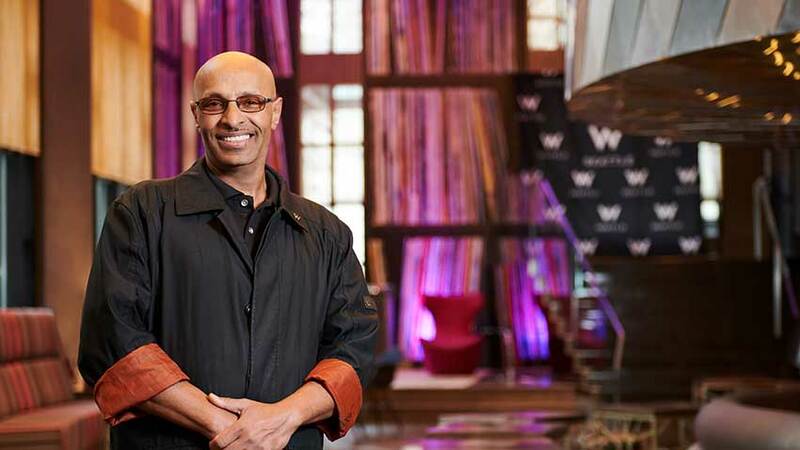 Michael has been the recipient of the “Talent of the Month” award many times at the W Seattle since he began working there in 2005. He is known as a team player among staff and is equally popular with guests who regularly rave with comments and gestures of appreciation. 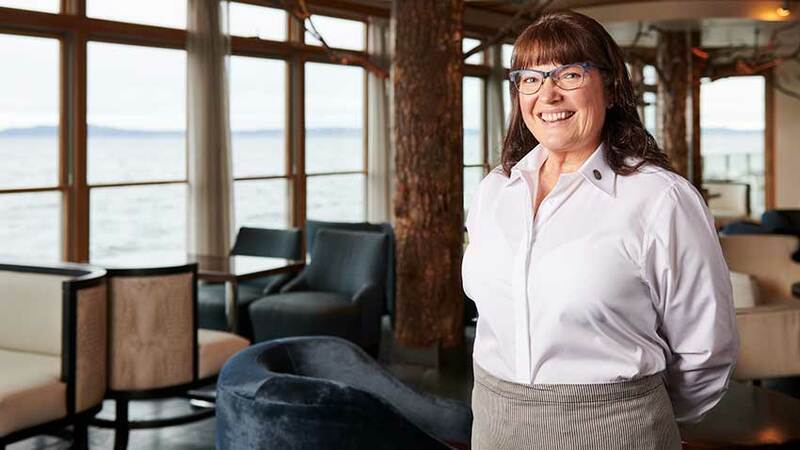 An iconic Seattle restaurant acclaimed worldwide for extraordinary service – that’s Amanda Sullivan’s playing field each night. 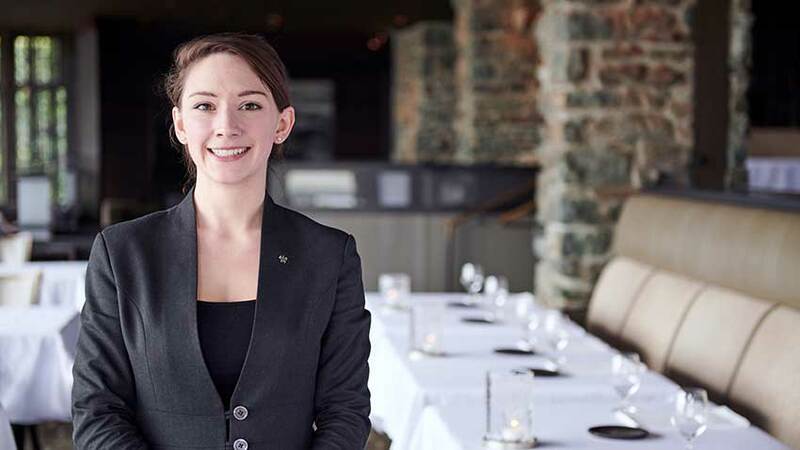 She excels through her deep knowledge of food and wine, reverence for tradition and passion for introducing her out-of-town guests to the city she loves.